The Auroville Unit Gecko is famous for their bamboo clothing line. But what is so special about this unique fabric? We collected some reasons to have a closer look at their collection. 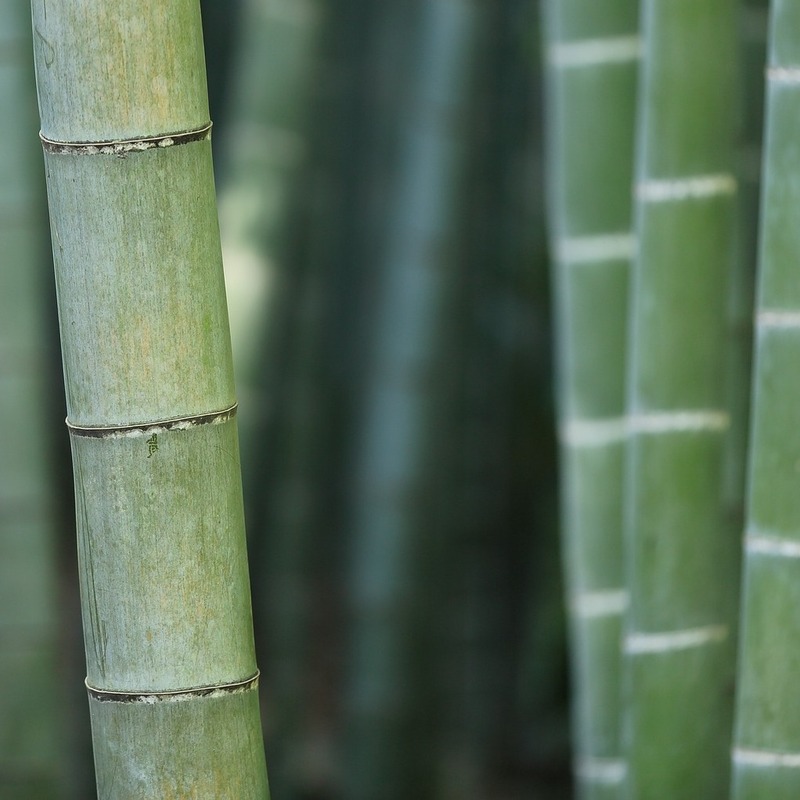 Bamboo fabric is warm, thanks to its hollow microfibre (like wood), yet is also breathable. It performs well in all temperatures. Bamboo is not only great for wearing but also very easy on the environment! 100% Bamboo fabric is 100% biodegradable.